Over the past months I have had occasion to read many stories of other parents about the loss of a child and about life, such as it is, following such a loss. Not surprisingly, I seem to gravitate mostly to stories of young people (usually in their late teens or twenties) who obviously left this world far to early. The contexts are varied -- from homicide to suicide, a drug overdose to a car accident, or health issues -- both expected and unexpected. But, the heartbreak is always the same. I have corresponded with some of those parent-writers through email, and I recently learned that a woman who wrote one of these blogs took her own life earlier this month. It is difficult to comprehend, as her daughter had done the same thing a couple of years ago and this women therefore knew quite clearly the devastating impact her decision would have on the survivors in her family. In fact, this woman had written a book about her experience, and I am sure that many parents found her writing to be a source of hope and inspiration. Yet, somehow, for some reason, her pain became too great. And, in a one irretrievable moment she made her escape. Nearly eight months into our own journey and I still wonder what separates those who successfully navigate the loss of a child from those who do not. What common denominator, if there is one, allows some people to return to productive and facially normal lives, while others never seem to escape the torment sufficiently to function even outwardly? Speaking only for myself, I would say that my desire to do more than merely survive comes from the realization that my family still needs me and that God does not seem finished with me just yet. Judge me if you wish, but without these things -- and particularly without faith -- I can easily understand why someone would see escaping the pain as a viable option. With faith, of course, comes hope. There is the hope of one day understanding how God in his infinite wisdom can take even this horrific circumstance and use it to work out his divine purpose. Even better, is the hope and promise that our family will be reunited some day. And then there is love. 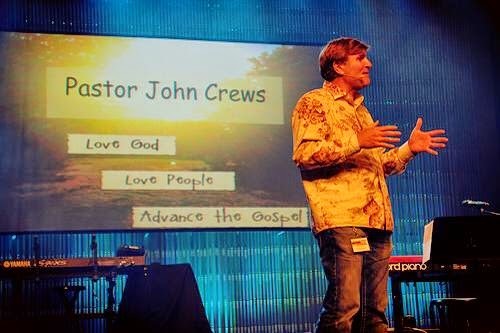 True Christian faith also means a love of God and a love of other people. It means loving God enough to tell others about him no matter what else is going on in our lives. It means trusting God enough to be content in good circumstances and in bad. It means keeping our eyes focused on Jesus and on the mission. To me, living a life that is about more than surviving requires that we stay focused on our purpose. And, our purpose is really pretty simple. 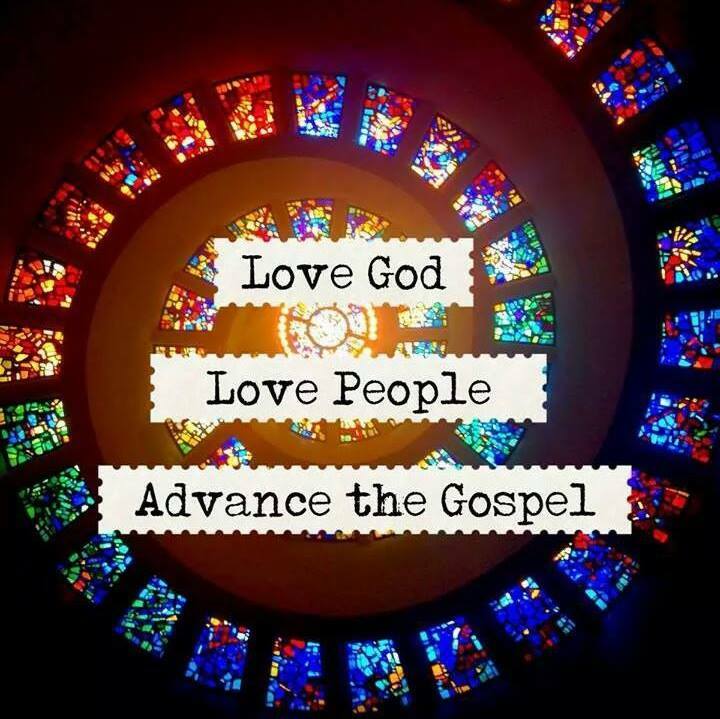 Love God -- Love People -- Advance the Gospel.